As part of our services, Vekoma Rides offers Installation Supervision, Commissioning and Testing for each of our new rides. Our customers receive a detailed planning for installation, a guideline for the number of workers and necessary equipment, so our customers can start local hiring of qualified workers in a timely matter. 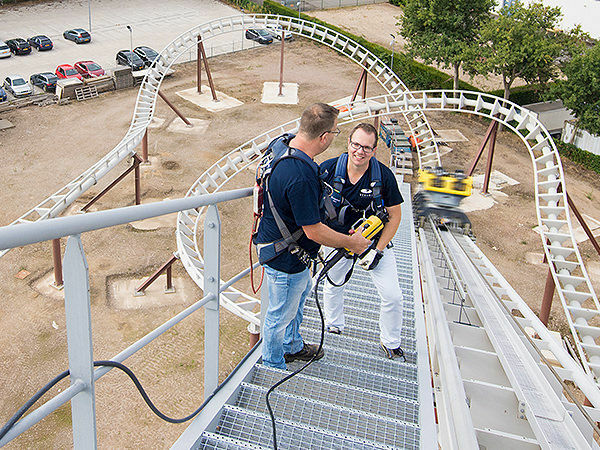 Our experienced and qualified engineers will be on the site during the entire period of installation, supervising, guiding and directing the installation crew from the first day through the Testing and Commissioning of the ride so our customers can be assured of a timely and successful opening of their attraction. 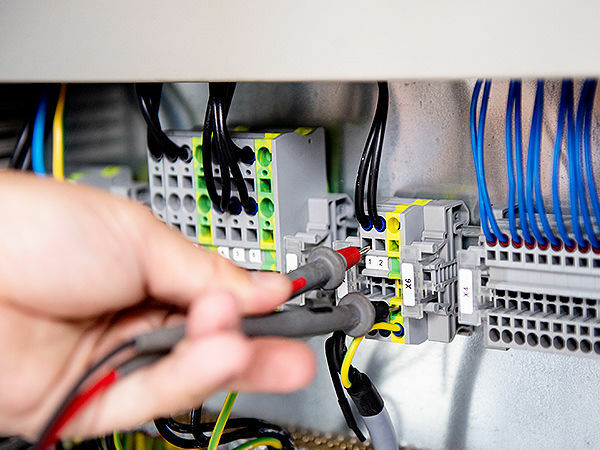 Our Testing and Commissioning engineers are highly trained professionals, continuously educated to be up-to-date with regard to the latest safety regulations. These engineers verify the installation and assembly in accordance to the drawings, using the highest standards and requirements, both mechanical and electrical, utilizing special measuring equipment. Safety is our top priority. After completion of the T&C, the customer will receive necessary training and instruction regarding the operation of the ride, and the relevant documentation such as maintenance instructions and manuals. Besides installation of new rides, parks also may decide to relocate their rides and attractions to either a different location in their park or to a sister park. Vekoma has turned out to a valuable and a reliable partner for the customers to supervise the relocation, re-installation and service of the attraction.